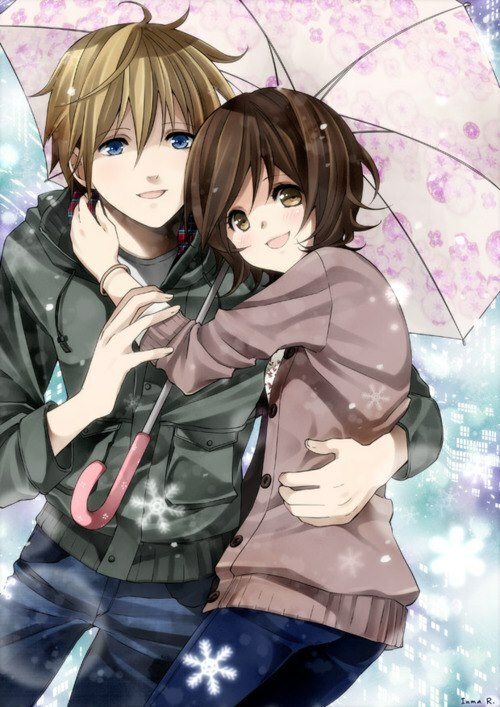 cute couple. . Wallpaper and background images in the Аниме club tagged: anime cute. This Аниме photo might contain пляжный зонт, зонт, зонтик от солнца, hip boot, and thigh boot.